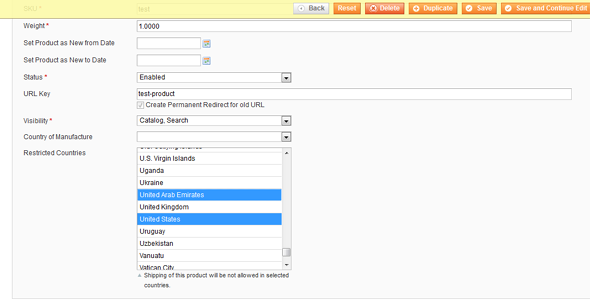 Magento Restrict Product By Country is an extension which allows you to restrict the shipping of products for certain countries. 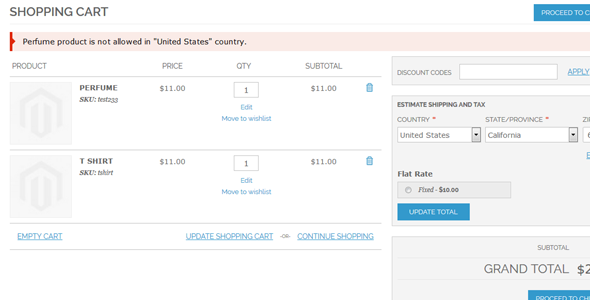 If you don’t want to sell any product in some countries, you can restrict shipping for each product. 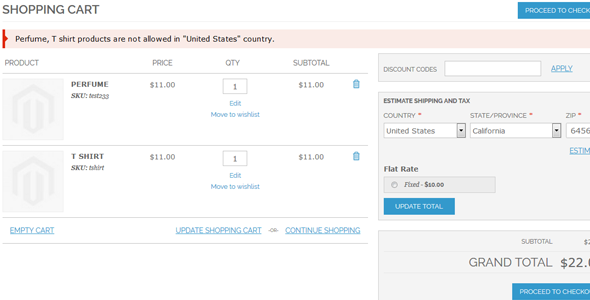 Thus, users from these countries will be prevented from trying to order the products. This saves customers from unsuspected behavior. Installation Steps 1 . Upload file manually – Extract it and then extract “Custom_Productrestrict-1.0.0.tgz” and then copy all files app folder and then paste into your magento root directory. 4. 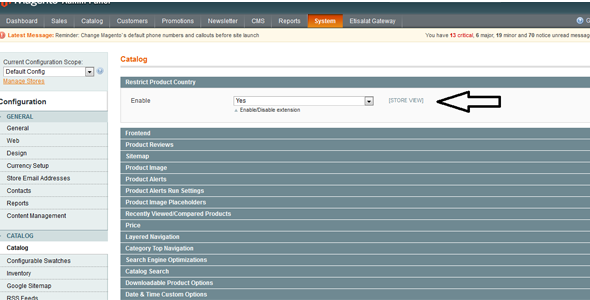 Now follow provide documentation or goto admin panel and edit any product, you will see restricted country multiple select list.